Eee! I finally got one before anyone else snatched it up! Lol. 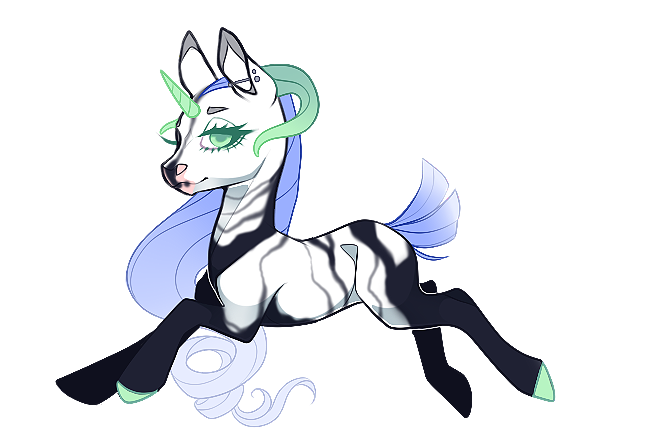 Art by CrystalUniicorn on DA.